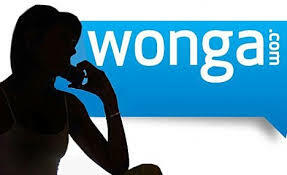 But Wonga’s chief executive and founder, Errol Damelin, insisted that the company was ‘lending sensibly to people who can actually afford to repay the loans quickly.’ He also said that majority of its customers were single, young, digitally savvy, employed and can repay us on time, adding further that it isn’t about people being desperate. The annual percentage interest charged by Wonga is 5853 percent and £474 is the total amount to be repaid after 17 days for a loan of £400. Over the last year, Wonga has approved over 3.8 million loans. The net profit made by each loan sanctioned by the company is £15. It shows around 36% increase in profit over the last year. Among 100 people choosing the loan from Wonga, 55.5% are single. The founder of the company says that we are all about serving the customers who wish to take loans and understand that they can repay the amount borrowed in 3 days, it is similar to buying a song on iTunes. 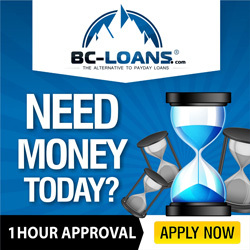 The company was launched when Canada was struck by credit crunch in 2007- which advertises it using elderly puppets characters like Earl, Betty, and Joyce- lends over £1000 at a time. The concern over the ease with which money can be borrowed from the company and other lenders at sky high rates of interest is growing. Also the critics claim that such options encourage people to further sink into debt by permitting loans to those who can’t pay back loans. Wonga approved 3.8million loans last year with an increase of nearly 60 per cent from last year, as per Wonga’s financial report. The company now plans to expand its profit by allowing customers to buy luxury items that they would struggle to afford otherwise. It also has a pay later deal that lets the consumers to but high value goods like dishwasher, refrigerator or furniture up to £1000, with a 7% upfront charge on the price.